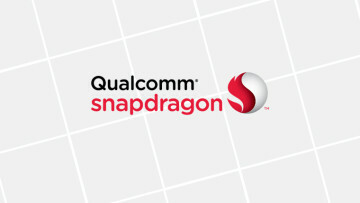 At Qualcomm's Snapdragon Technology Summit earlier this month, the firm unveiled its latest flagship chipset, the Snapdragon 845. But if you were wondering what's coming up next for the mid-range, the specs for those chips have leaked today, ahead of what seems likely to be a CES announcement. 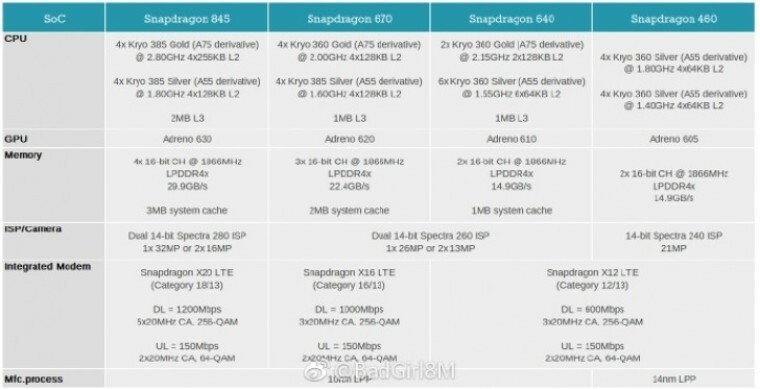 The three new SoCs are the Snapdragon 460, 640, and 670, which obviously range from lower mid-tier to upper mid-tier. As you can see, the Snapdragon 670 is the top-end for the mid-range, including four Kryo 360 Gold cores and four Kryo 385 Silver cores, paired with a new Adreno 620 GPU. 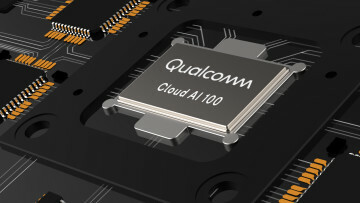 It also sports the Snapdragon X16 cellular modem, which offers gigabit LTE speeds if your carrier supports it. Below that is the Snapdragon 640, which includes two Kryo 360 Gold cores, and six Kryo 360 Silver cores, along with an Adreno 610 GPU. Naturally, the lower-powered Silver cores are meant for processing background tasks, utilizing the big.LITTLE architecture to maximize battery life. 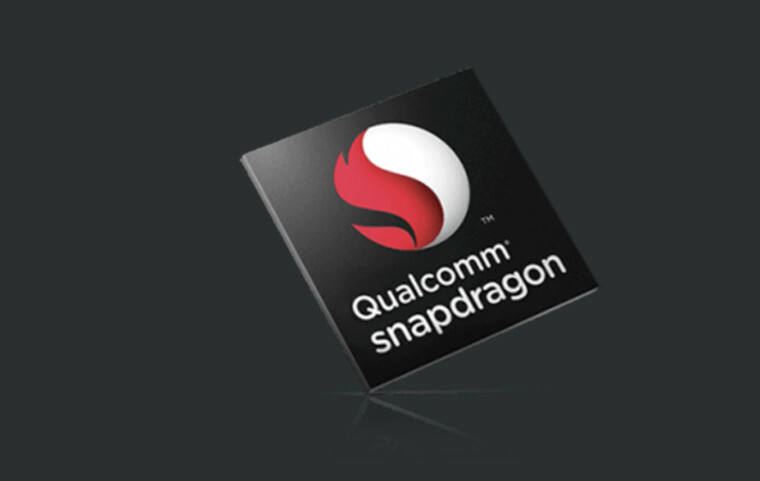 Both the Snapdragon 640 and 670 can support a single-lens 26MP camera, or dual 13MP cameras. And then there's the Snapdragon 460, which you'll find on the lower mid-tier. All eight cores are Kryo 360 Silver, with the four more powerful cores clocked at 1.8GHz and the four efficient cores clocked at 1.4GHz. It's the only one of the chipsets that will still be built on a 14nm architecture, while the rest have been moved to 10nm. 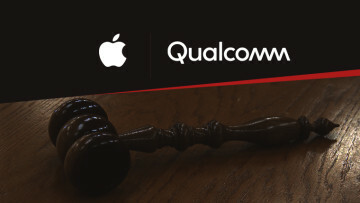 All of the specs seem to be finalized, so it wouldn't be surprising for Qualcomm to announce all of this at CES, which kicks off on January 9.